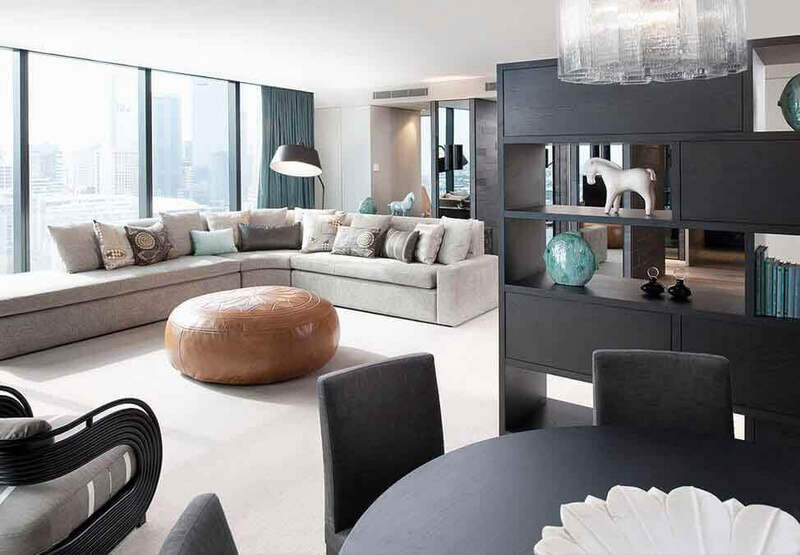 New York style living comes to Melbourne’s Southbank in this luxurious apartment located on level 25. 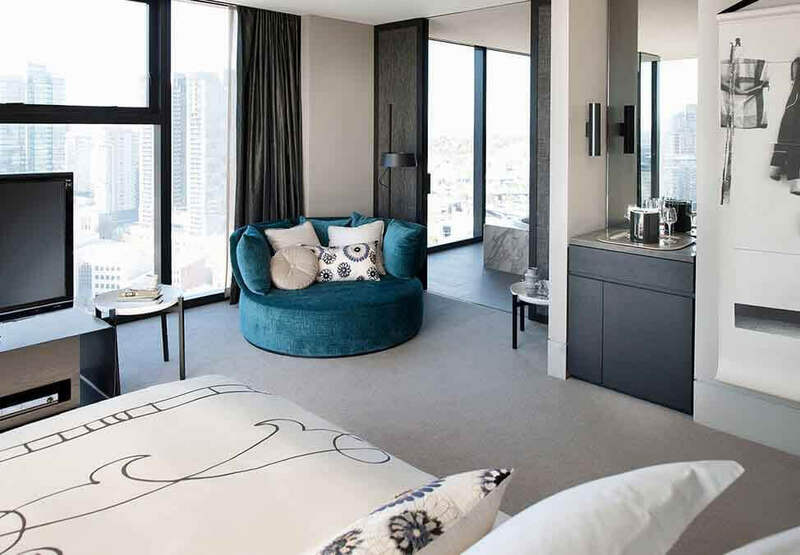 Encompassing 190sqm of cutting edge design, technology and comfort, for those who are looking for unique and stylish luxury accommodation in Melbourne CBD. The Apartment includes its own lobby entrance, butler kitchen, and a separate lounge/dining room with commanding views of the Melbourne skyline. Your bedroom boasts an impressive en-suite with a spa bath, double vanity and double shower. Louis Vuitton carries the latest offerings in luggage, watches, shoes, accessories, sunglasses, ties, belts, agendas, writing instruments, and more. Loft inspired living has arrived in the heart of Melbourne’s CBD. This superb loft style suite boasts breathtaking city views. 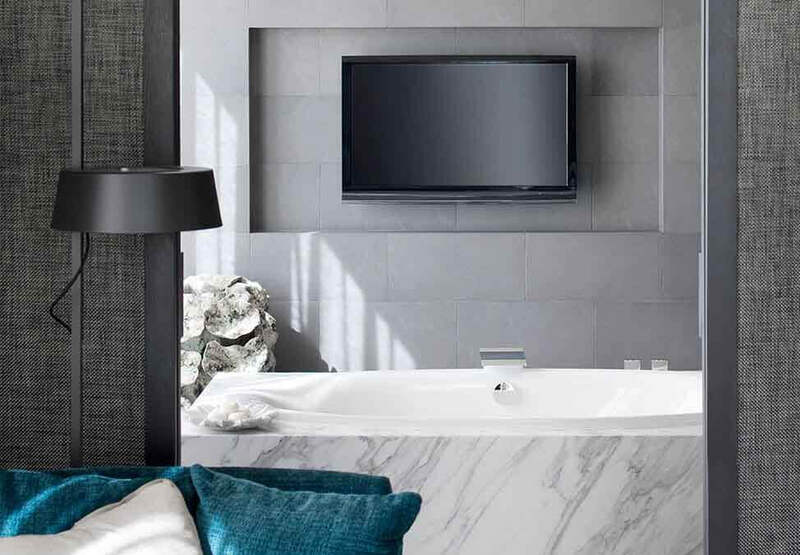 Enjoy contemporary style and tasteful luxury accommodation in the heart of the Melbourne CBD with a Luxe King or Twin room, complete with either a King bed or 2 Queen beds.